Why is The New York Times upsetting Australian journalists? What on earth is The New York Times doing in Australia? Is The New York Times fulfilling its mission in Australia, or is it ruffling too many local feathers? 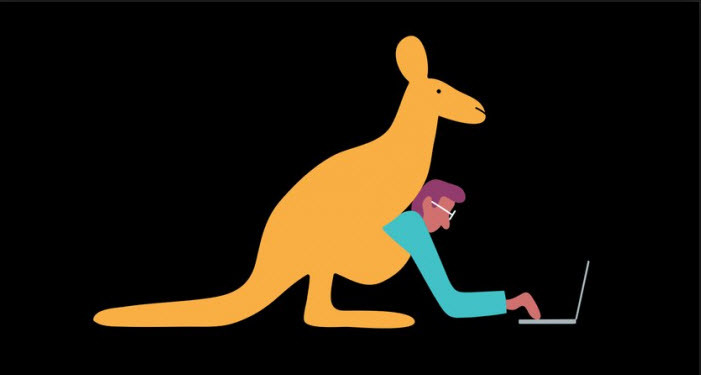 The New York Times excitedly announced its new Australian bureau in January and launched to great fanfare in May. But although subscriber numbers are up, the past few months haven't been smooth sailing for the experiment in global expansion. There have been copy mistakes and missteps attracting Twitter pile-ons of a sort we didn't really see when other international outlets like The Guardian and BuzzFeed moved into Australia in the past few years. 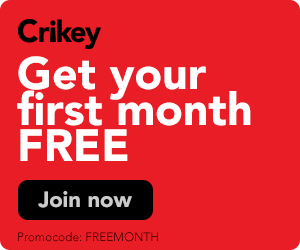 Why are some people getting so upset over the tone and mistakes made by an international news website that hasn't broken into Australia's 10 most visited news websites? What is The New York Times trying to achieve in Australia? If you wouldn’t uncritically air the views of anti-vaxxers or climate change conspiracists, you should avoid lending credibility to those who would demonise gays or reframe marriage equality as an attack on free speech. Proposed changes by the federal government would end the cross-media ownership rules that have restrained media-wide monopoly since the 1980s, writes journalist and media watcher Christopher Warren.